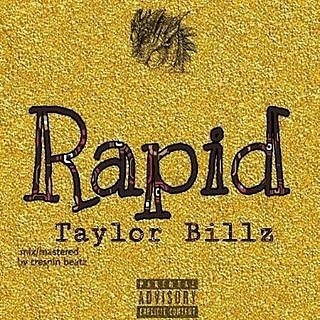 Talented Rapper and homeboy, Taylor Billz comes through on this one titled "RAPID". The intriguing theme of the song makes it worth listening to, coupled with the numerous catchy phrases that the song harbours. This rapper is rapidly making his way to glory and nothing seems to be stopping him.